Mark your calendars - IBS New York 2020 takes place March 8-10! 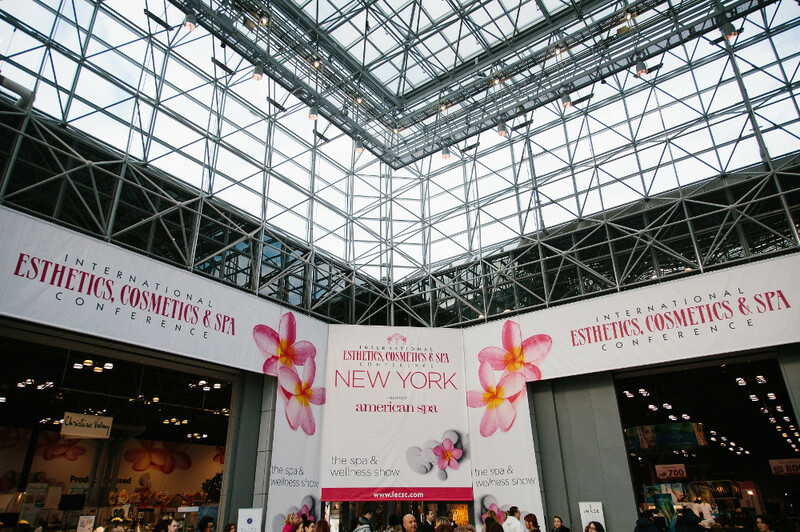 IBS New York is the longest-running professionals-only event in beauty and draws 66,500 serious beauty pros. These salon owners, managers and stylists love what they do, are passionate about the beauty industry, are eager to learn and want to shop great deals at professionals-only pricing! Attendees come to IBS New York to learn new techniques and trends from industry icons, refine skills, and stock up on salon and professional needs. Filled with top-notch education, excitement and inspiration, IBS New York can elevate any career to new heights! Stay tuned for more information on the 2020 show, which will be up in the fall! The International Esthetics, Cosmetics & Spa Conference New York co-locates with IBS New York and features an extensive exhibit hall with leading companies and experts in the field of dermatology, spa services, equipment and massage techniques. IBS New York attendees get the opportunity to attend the IECSC show floor for FREE with their IBS admission ticket! Please Note: IBS New York is open to the trade only. You must show a valid license or other beauty credentials for admittance. No one under the age of 15 will be allowed on the show floor.